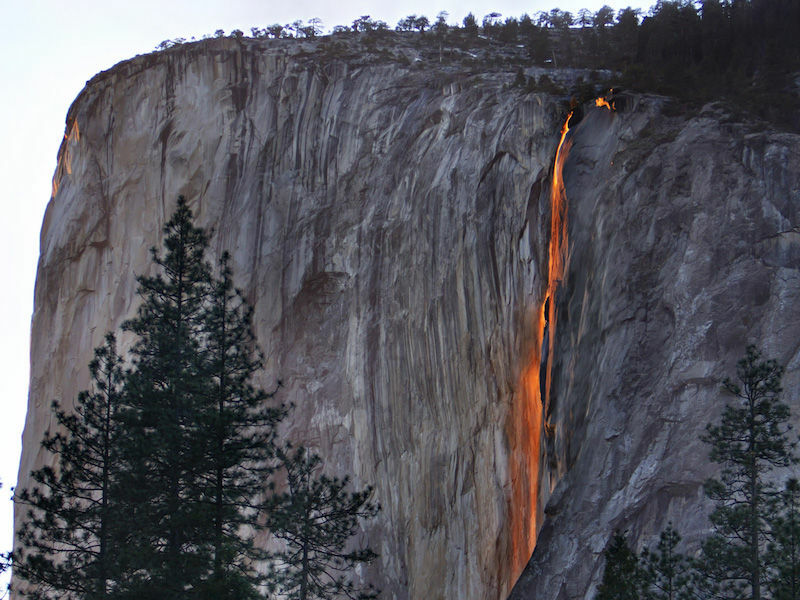 Every February a rare phenomenon makes Horsetail Fall glow like fire. The firefall at Yosemite National Park in California is a waterfall in disguise. 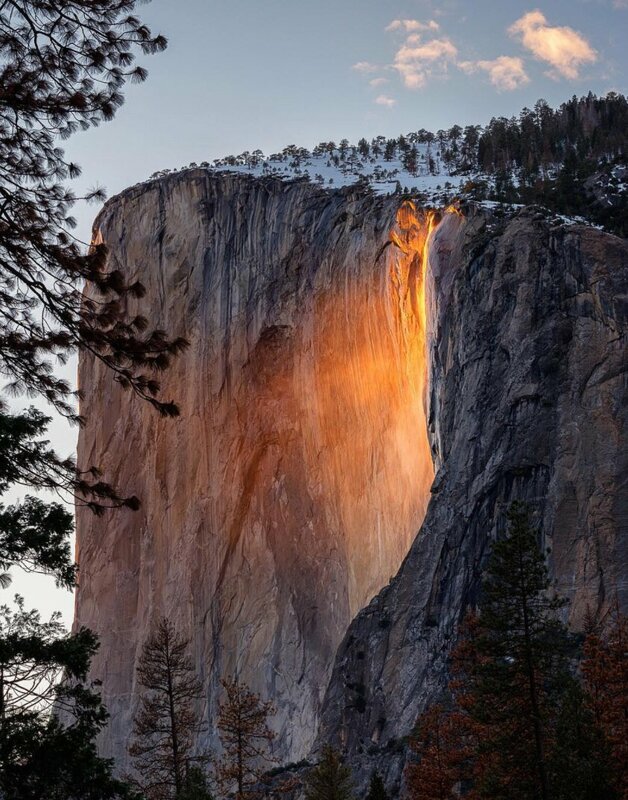 It may look like a ribbon of cascading lava, but a so-called “firefall” in Yosemite National Park is actually a regular waterfall illuminated by the bright light of the setting sun. “Even some haze or minor cloudiness can greatly diminish or eliminate the effect,” the National Park Service wrote on its website. The sight, which now attracts thousands of people annually, is one to behold. But it’s short-lived, happening for only about 10 minutes each day, Live Science reported. “The waterfall is bigger than it has been in a long time due to all the rain and snow we have received,” National Park Service spokesman Scott Gediman told CNN. Meanwhile, on Instagram, rayophotography13 posted a fiery photo for Valentine’s Day. I am grateful to God that a significant #earthquake did not do significant damage to Taiwan. My delegation, I and our students are safe and well. God moves in mysterious ways his wonders do perform.